The new web site contains an entire overview of the audit management and related tools, which are totally integrated in the process work flows provided by CCS. Visit now: www.auditservicecenter.com to get more information and news about audit and CAPA management, supplier chain optimization, shared audits, and other compliance service options. Contact right now talk@comes-compliance.com and get more information about our services dedicated to 21 CFR Part 11 compliance and inspection readiness. By planning and verifying your 21 CFR Part 11 compliance concept, you will be better prepared to respond appropriately and efficiently to FDA auditors’ questions. Open link to FDA announcement here. 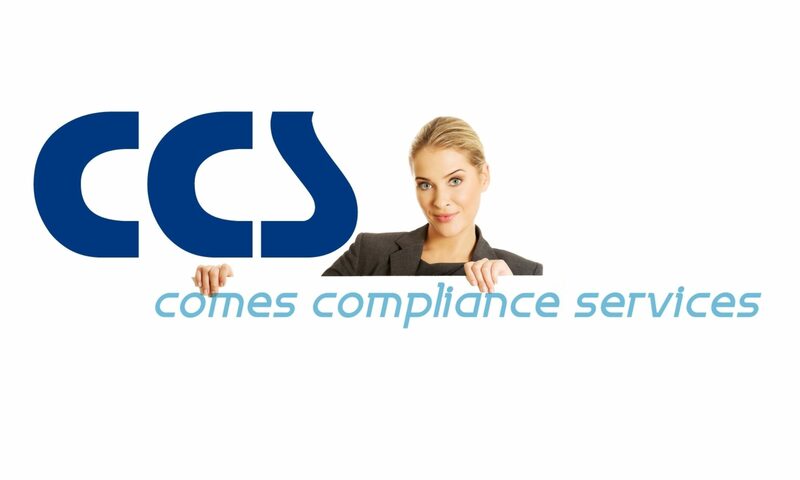 comes compliance services initiates a new business partnership with cr.appliance – visit http://www.cr-appliance.com/. The partnership aims to offer consultancy for companies in the healthcare industry in the development and registration of drugs in early clinical development, including support and planning for biopharmaceutical development projects, providing additional external expertise during the submission and licensing process, and on life cycle management issues. Our customers will find the right solution and advice by combining each other’s expertise in study design, quality and validation requirements, and IT technologies. Read in the July issue of the magazin Pharmaceutical Technology Europe (PTE) about the CCS eValidation concepts and solutions – Product Showcase. Pharmaceutical Technology Europe (PTE) reports on developments in European pharmaceutical/biopharmaceutical development, manufacturing, and quality assurance and control. Providing technically focused peer-reviewed editorial, opinion, trends and analysis, PTE assists readers in their decision-making and implementation of best practice. comes compliance services offers a new and GMP compliant Document and Quality Management System on the basis of MS Sharepoint. The product from the CCS Partner GxPi provides a well structured and unique document management platform including full audit trail, pre-defined document workflows, version and status control, electronic and digital signature technology, and additional compliance management modules. This 21 CFR Part 11 compliant system can be used for CAPA, OOS, deviation, investigation, and change control management. The MS look and feel makes the system easy to operate in a well known user interface. The one and only full GMP compliant DMS and QMS solution on MS Sharepoint. Additionally comes compliance services expanded their Qualified Person Support Services. We can now offer topnotch QP experts to the GMP regulated industry. Contact now talk@comes-compliance.com for more information. Baden-Württemberg is the most innovative region in Europe. The figures for 2008 show that 4.2 percent of the gross domestic product is being invested in research and development. With its versatile, outstandingly efficient research in biotechnology and the life sciences, Baden-Württemberg has a unique trump card in terms of the economic development of the life sciences in the state. The Biotech / Life Sciences Portal Baden-Württemberg is run by BIOPRO Baden-Württemberg GmbH. CCS provides risk-based and compliant Validation and Qualification Services based on current regulations and standards. The German ZLG (central autority for helth protection) issed a new Aide mémoire 07121105 “Inspektion von Qualifizierung und Validierung in pharmazeutischer Herstellung und Qualitätskontrolle”. Portfolio, Programme and Project Management Maturity Model (P3M3) used in compliance project. CCS member at BioLago e.V. comes compliance services is now a member of the BioLAGO e.V. – local life science network.